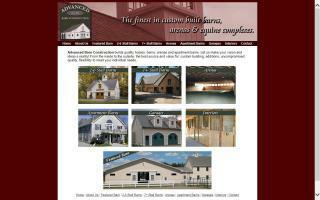 Horse Barn Builders Directory - O Horse! Custom design your agricultural building with our expert staff. 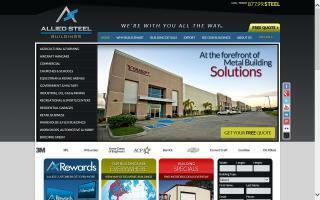 We bring projects in ON TIME, on budget, and with craftsmanship that will thrill you. Leading the way in post frame construction in western WA for over 15 years. We specialize in riding arenas. Proud members of the BBB! Bonded and insured. 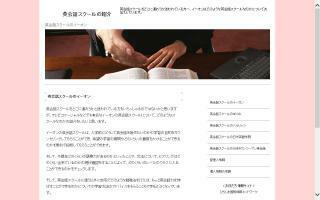 See why we are "Advanced" from all the rest. 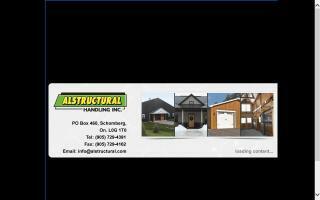 Specializing in residential, agriculture, and commercial building structures, including garages, shops, barns, storage, and arenas. Customer satisfaction is always our main priority. Call us or visit our website for your free estimate. 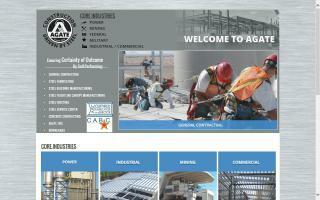 Agate Inc. pre-engineered metal buildings, flightline aircraft canopies, general commercial and industrial contracting, power and chemical plant construction and steel sales yard. Amish built. Free delivery to some local counties in Virginia. 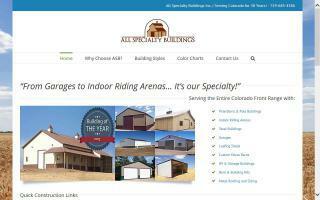 All Specialty Buildings Inc. services all of Colorado with post frame indoor riding arenas and steel building indoor riding arenas. 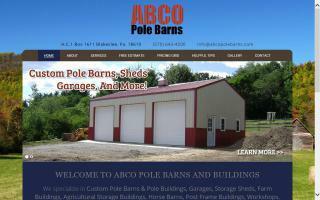 We also specialize in pole barns, horse barns, and raised center aisle barns. Allied Steel Buildings is acclaimed for setting high new standards for service and performance in this 100 year old industry. We work with the clients' needs for drawings, permits, site work, design, build, plans, renovations, property layout for all services, stalls, and exterior rings. Alta West is dedicated to barn building, commercial building construction, the manufacture of equestrian horse jumps, and private property subdivision & architectural consulting in Alberta and western Canada.